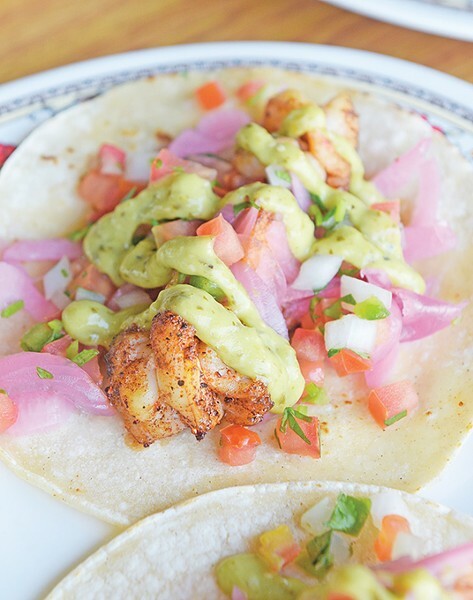 You don’t have to wait until Tuesday to get tacos. 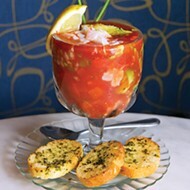 They’re a food worthy of any meal on any day of the week. The seven listed here are only a portion of those available in the city, but they won’t let you down. 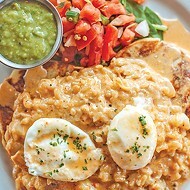 The combination of marinated pork, pineapple, radish, cilantro and onion can be nearly unassailable when its on point as it is at ¡Revolución!, but the 84 Hospitality Group restaurant reinvents the classic al pastor with a cauliflower version that is more than just a dish to appease vegetarians. 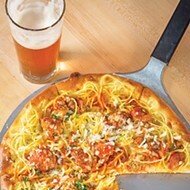 For another shot at the smoky flavor of al pastor, try the chicken tinga, which highlights the adobo sauce made from chipotles in all its glory. The in-house smoked meats for street tacos — including the smoked brisket on the barbacoa tacos — might be the showcase stars of Hacienda’s menu. Do not forget about the hard-shell Hacienda taco, which is the underrated talent that gets the job done while the street tacos are enjoying the spotlight. 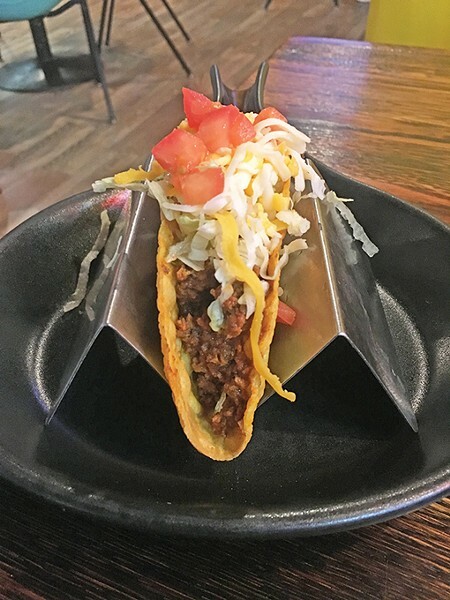 The ground beef used in the Hacienda taco will make you never look at the build-your-own hard-shell taco kit the same way ever again. 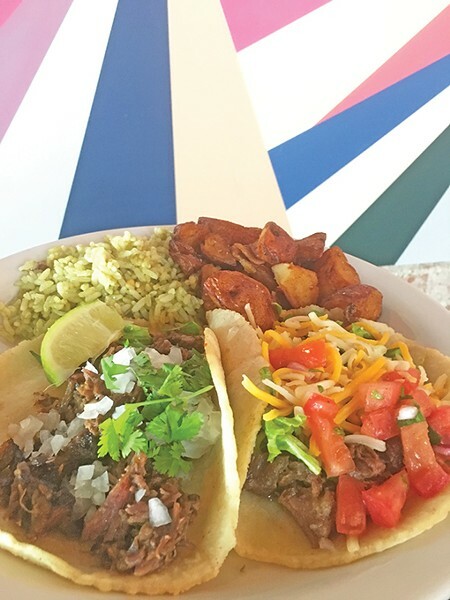 With house-made corn tortillas, Iguana’s street taco version excels in comparison to its good Tex-Mex style tacos. Its beef barbacoa is made with beef cheek, which slow-cooks the meat for hours and hours for a finished product that will melt in your mouth. Also check out Iguana’s crispy fish tacos made with cod and its fajita tacos. 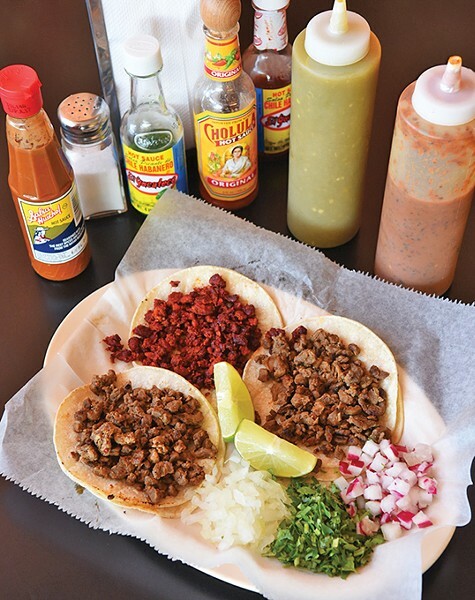 The neighborhood taqueria of The Paseo Arts District rewards its customers with non-traditional toppings on its tacos. 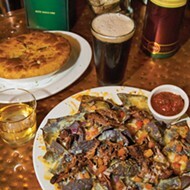 The barbacoa gets shaved Brussels sprouts instead of lettuce or cabbage. 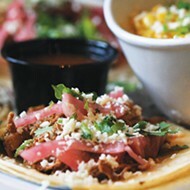 The pork belly taco is a treat and is enhanced with tomatilla sauce. The shrimp taco is paired with spinach and agave sauce. The only step between you and some of the best tacos in the city is having cash. Cards are not accepted at the big blue truck on 10th Street just east of Villa Avenue. Be prepared to wait during peak hours because the truck’s appeal is no secret, but the wait is always worth it. 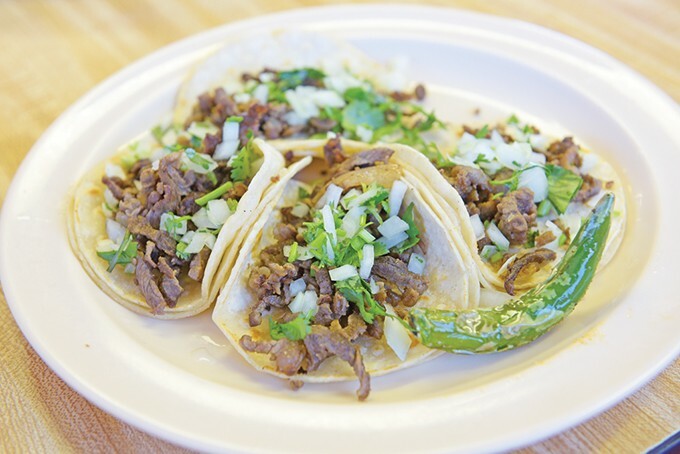 Tacos cost only $1.49 at this neighborhood eatery, and diners can munch on classics like al pastor and carne asada while the most adventurous can try salchicha sausage tacos or buche (the pork version of tripe). 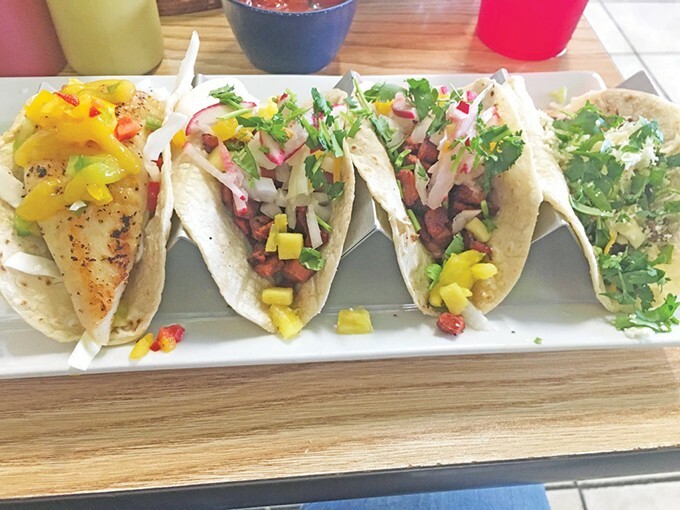 Tacos are so affordable that it is a great place to explore and try different options. You might like the crispy chicharrón or flavorful lengua, but if not, it’s no harm, no foul. There are two El Rey locations in the city, and they are both good, but we recommend the location near the fairgrounds due to its excellent salsa bar. 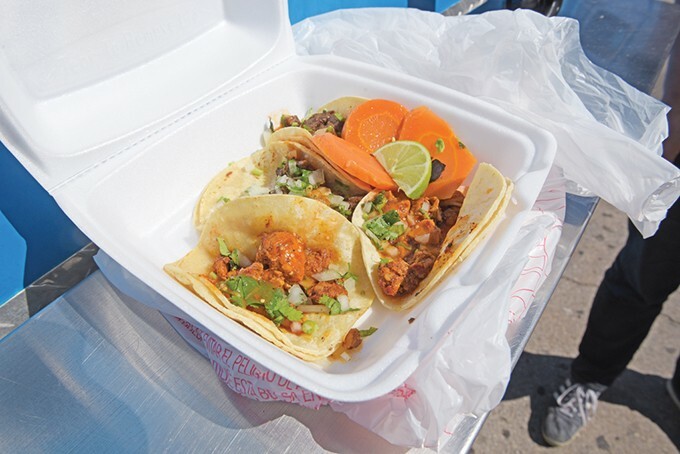 You can get a plate of four tacos for $5 and mosey on over to the salsa bar, where you can get all the sauces and fresh marinated carrot escabeche. The mulitas, a cross between a taco and a quesadilla, are also recommended.